Call to Fashion - Wear Your Insides Out! Announcement Welcome to the soft opening of Call to Fashion! We released a few shirts late December 2018 and we look forward to releasing more options in January and February. We value your feedback. Thanks for supporting small businesses! Welcome to the soft opening of Call to Fashion! We released a few shirts late December 2018 and we look forward to releasing more options in January and February. We value your feedback. Thanks for supporting small businesses! 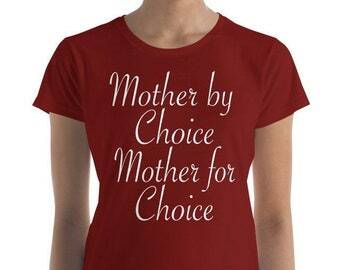 Mother By Choice Mother For Choice Quarter Sleeve T-shirt. Feminist Reproductive Rights Apparel. Women's History Month. Mother By And For Choice Lightweight Zip Hoodie. Feminist Reproductive Rights Apparel. Women's History Month. 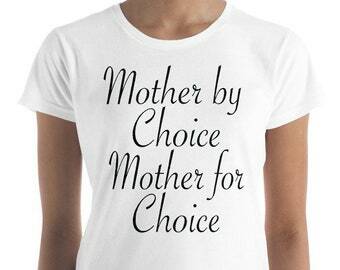 Mother By Choice Mother For Choice Quarter Short Sleeve T-shirt. Feminist Reproductive Rights Apparel. 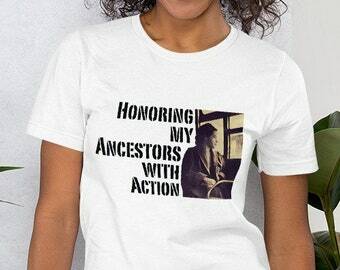 Women's History Month. 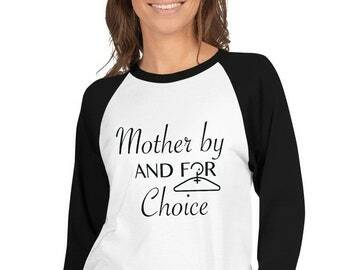 Mother By And For Choice Women Quarter Sleeve T-shirt. 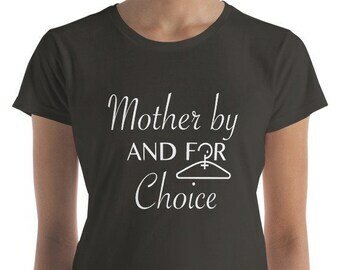 Feminist Reproductive Rights Apparel. Women's History Month. Mother By And For Choice 3/4 Sleeve Raglan Shirt. Feminist Reproductive Rights Apparel. Women's History Month. 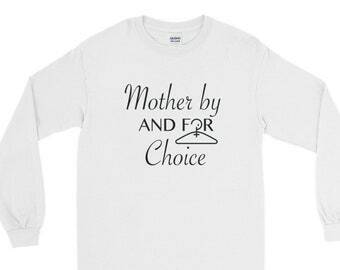 Mother By And For Choice Long Sleeve Shirt. 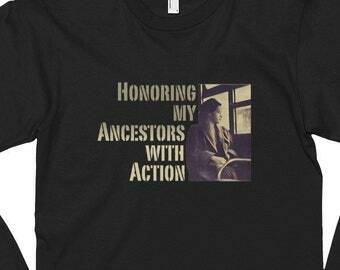 Feminist Reproductive Rights Apparel. 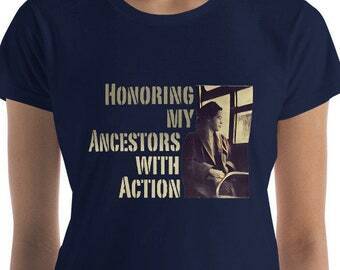 Women's History Month. Unisex. They are a drop ship and production company.